GlaxoSmithKline’s experimental heart drug darapladib has failed to meet its primary endpoint in a Phase III trial for the second time in little more than six months. Among patients with recent acute coronary syndrome, the treatment did not reduce the risk of cardiovascular events such as heart attack versus placebo when added to standard of care. An earlier Phase III trial in November found that the drug was ineffective at preventing heart attack or stroke in patients with chronic coronary heart disease. With heart disease the world’s leading cause of death according to the World Health Organization, an effective new treatment would have enormous earning power. Indeed, before its disappointing late-stage performance became clear, Reuters reported that darapladib could notch up annual turnovers as high as $10 billion. Vallance maintains a note of optimism, saying that researchers will continue to analyse the trial’s data to ‘better understand the findings’ – but the compound’s future looks bleak after this double flop. Darapladib is designed to treat heart disease by inhibiting Lp-PLA2, an enzyme involved in the build-up of plaque in blood vessels. GSK acquired the drug when it bought out US biotech Human Genome Sciences in 2012. The news is particularly unwelcome for the British firm in what has been a rocky year so far. In its first quarter financial report, the company announced that operating profit was down 33% on the same period last year. Its reputation also took a drubbing as allegations of bribery – which have dogged the firm’s operations in China and Iraq – spread to Jordan, Lebanon and Poland in April. 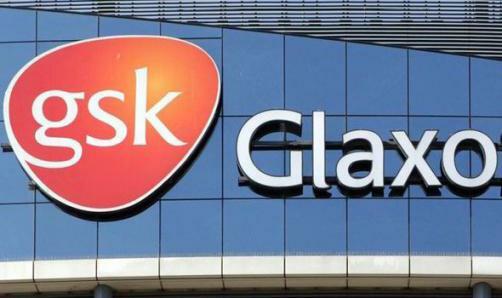 In a breaking development on the corruption front, Chinese authorities have arrested three GSK executives, including the former head of operations in the region, with a view to formally pressing charges after a lengthy investigation.